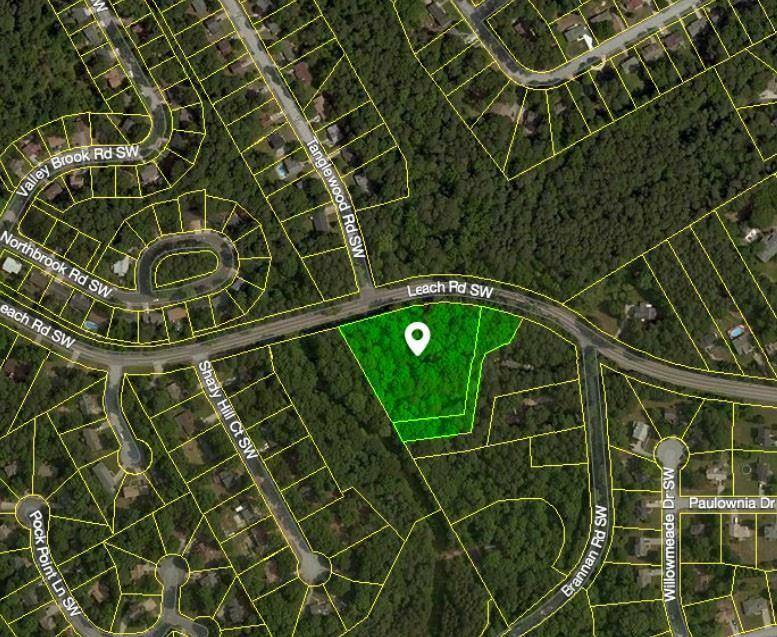 2 combined lots equaling 2.97 acres (4024 & 4034 Leach Rd) in Gwinnett County with SEWER and creek frontage. Shiloh school district. Almost unbelievable for Gwinnett County. Don't wait build your next HOME! Builder available.